Play Hard. Get Fit. Live Well. 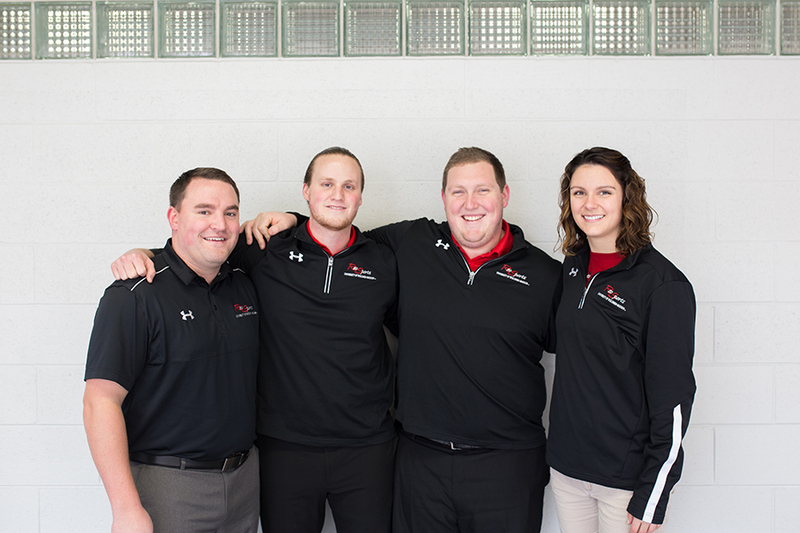 As a team of more than 40 professional staff members and 500 student employees, we inspire the campus and greater Madison community to play hard, get fit, and live well. We believe we’re more than a building. We’re building a movement. And we want you to be part of it. 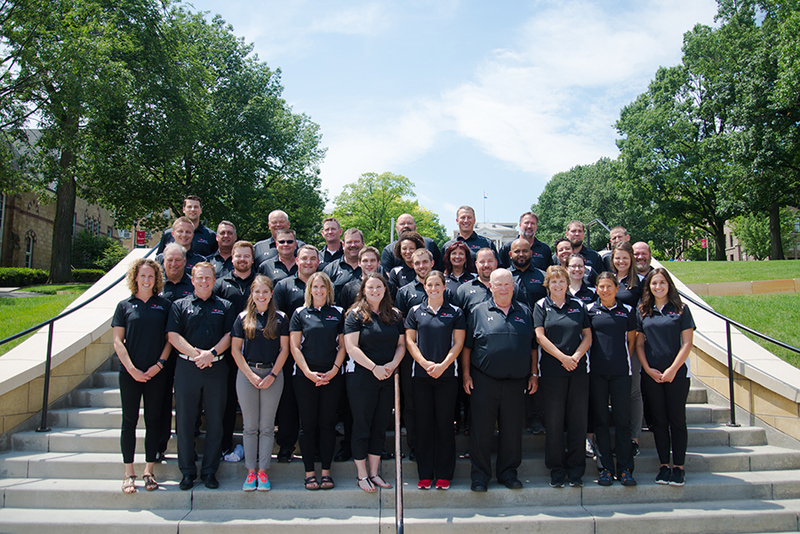 At Rec Sports, we are committed to cultivating and upholding an inclusive environment in which we celebrate the differences of every member of our community. We are proud to be an equal opportunity and equal access employer committed to creating a diverse work environment. 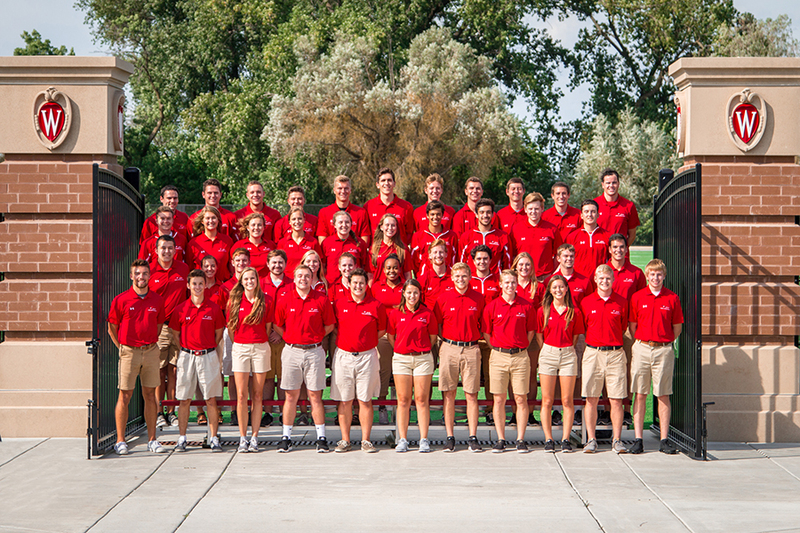 Feedback, questions or accessibility issues: marketing@recsports.wisc.edu.